Kitchens and bathrooms have food items, bio-matter, appliances, plumbing fixtures, and at times a lot of humidity. Together these provide the perfect recipe for germination and growth of bathroom mold, shower mold, as well as black mold in kitchen cabinets and on appliances. This book contains actual mold inspection photos with clear explanations to show you all the areas, including the many uncommon areas, where mold grows in kitchens and bathrooms. You’ll also learn the causes so you can prevent mold exposure and mold symptoms. 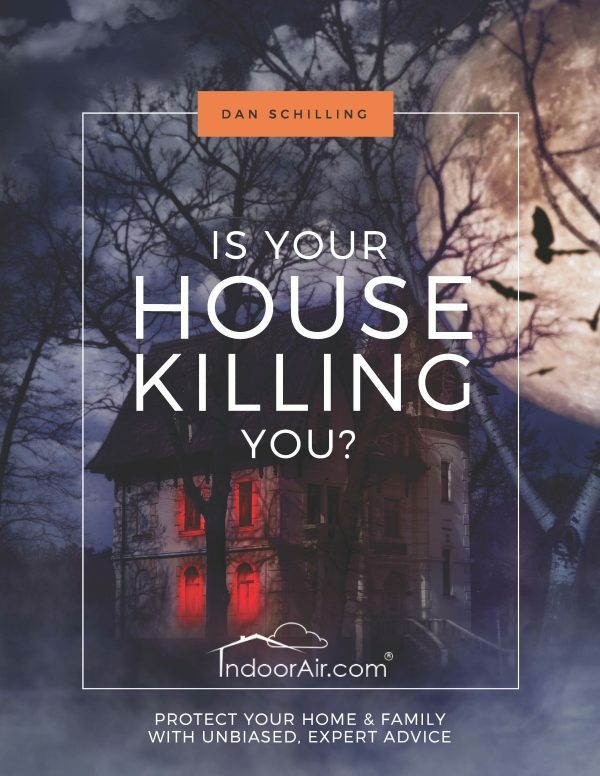 You’ll likely be very surprised when you see all the areas of mold growth that you did not know you had, but should unquestionably eliminate from your indoor environment. Bathroom mold is common, and most people can see black mold in shower enclosures, bathtub caulk mold, or black mold growing on a white ceiling. Yet, almost all the bathroom mold I show to my inspection clients, they never saw it and didn’t know they had it. Same goes for hidden black mold in kitchen cabinets, and mold under kitchen sink cabinets, as well as mold on, underneath, or behind kitchen appliances. Improper use of kitchen exhaust vents and bathroom fans are not the only causes of kitchen and bathroom mold growth. Plumbing fixtures in kitchens and bathrooms can develop small leaks that homeowners don’t know about until after they have significant mold problems. Additionally, kitchens have ample biofilm from food residue that can support the growth of mold. And bathrooms have significant amounts of bio-matter residue that can provide food sources for bathroom mold. 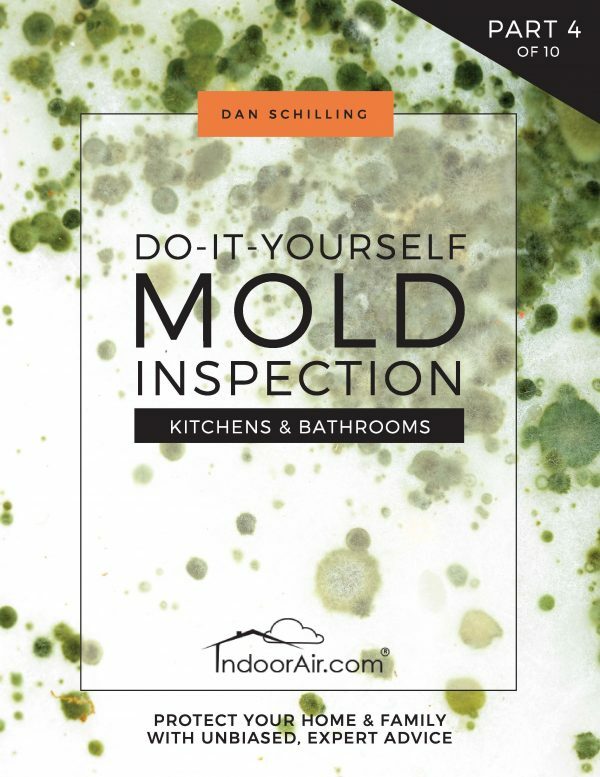 This book, Kitchens & Bathrooms, is part four of the book series Do-It-Yourself Mold Inspection. I wrote it for everyone who wants to avoid suffering from allergy symptoms, asthma symptoms, headaches, migraines, ADD, ADHD, sinus infection, ear infection, memory loss, Alzheimer’s disease, insomnia, and cancer. It promises to be a stunning eye-opener for you and will eliminate the need for you to do a black mold test. Using mold inspection photos with clear explanations I’ll show you and help you understand all the places where hidden kitchen and bathroom mold grows. It will also help you understand the causes so you can prevent mold from returning and prevent mold exposure. The information I share with you in this mold inspection series will help you avoid expensive mold removal cost, protect your home, safeguard you from mold symptoms, and ensure that you’re not taken advantage of by professional mold scammers. 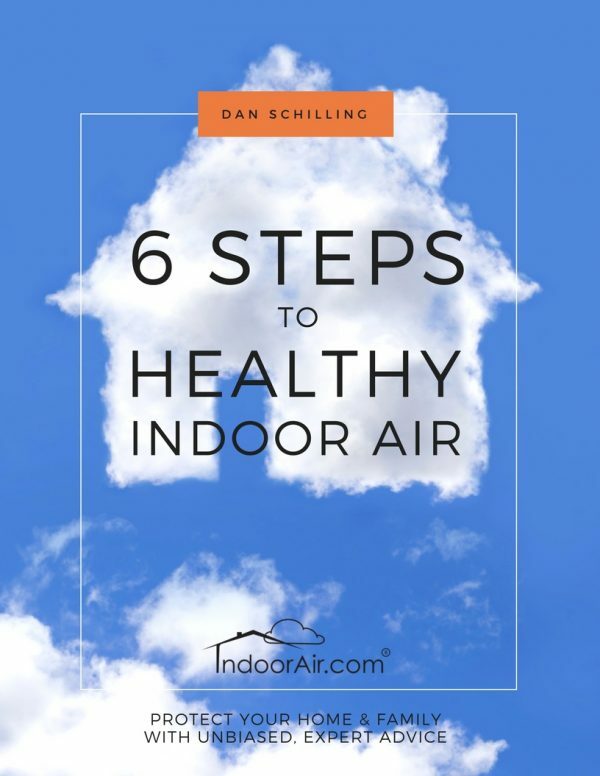 Would you like to learn more about indoor air quality…for free?